apprenticeship. It is now used to describe a ‘learning community’. cycle. They only exist while they have value and usefulness. 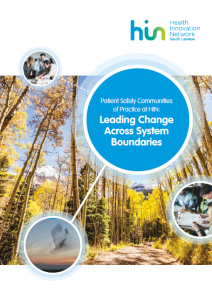 Health Innovation Network developing pan-London Patient Safety Communities of Practice. 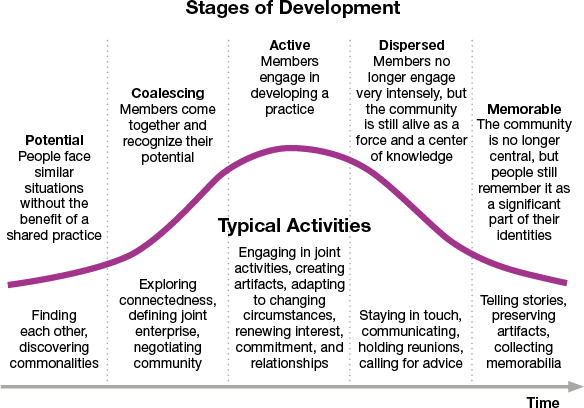 a comprehensive conceptual and practical guide for cultivating Communities of Practice.